COSTA MESA, CA (May 1, 2014)—OC Night Market will kick off the 2014 season of 626 Night Market events on May 9-11 at the OC Fairgrounds, the event’s largest venue to date and the only three-day event this season. Event hours are 4pm-12am on Friday & Saturday and 4pm-10pm on Sunday. Admission is $5 and parking will be $7. Children 6 and under are free. 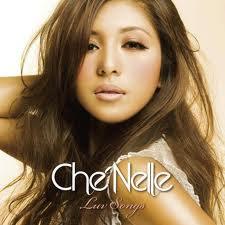 Japan-based artist and sensation Che’Nelle will be performing on Friday, May 9 at 8:50pm. The World’s Largest Boba Cup will return as BOBAZILLA, a collaboration with Stan Lee’s featured artist KawaiiKowai.